If your property has fallen behind, it’s time to call professionals who can help you with commercial landscaping in Stuart, FL. 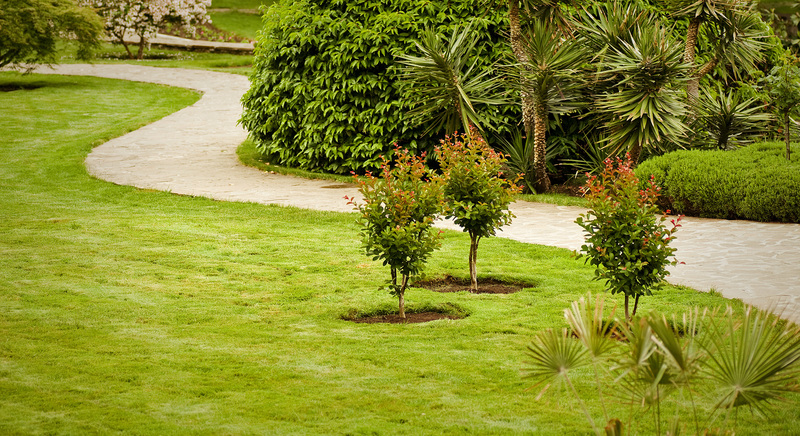 From fixing the visible damages to maintaining existing elements, we can provide plethora of landscape solutions to add more value and elegance. 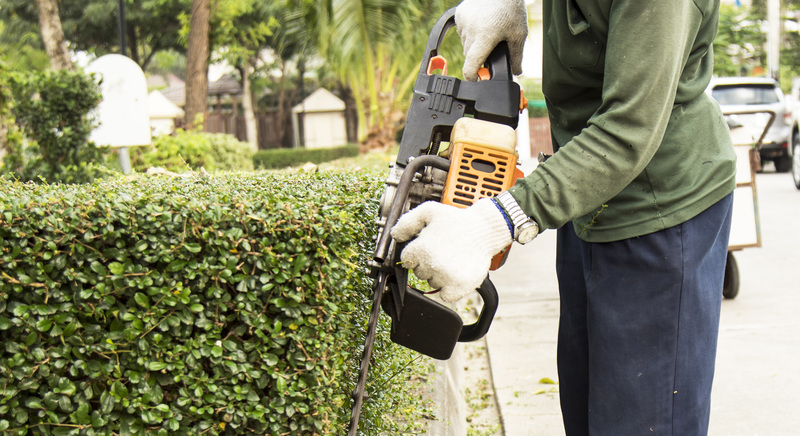 Regular landscape maintenance services on your commercial property will keep it looking attractive and in top notch condition for years to come. At Tropiscapes, we properly plan our commercial landscape maintenance and then execute to deliver quality results, pouring over every detail. All the while coming in on time and under budget. Each property is approached in a unique manner to offer customized solutions. We keep your landscape clean, healthy, safe, and attractive to create an unforgettable impression for your visitors as well as employees and staff. We can also keep an eye on soil, irrigation, pests, hardscapes, and landscape electrical systems to make sure your outdoor landscape stays beautiful and functional all year round. And if you’d like to make more additions, we can improve the existing design with additional walkway pavers, water features, lights, and many more services. All this and more just to ensure that your commercial property draws maximum return on investment for many more years to come. Our innovative sustainable landscape design practices and strategic planting help reduce maintenance costs by saving on water, fertilizer and pesticide usage. Native and drought resistant plants require less watering, and defend local pests more easily. We also pay attention to all the microclimates in your landscape and how they will work together to minimize impact on the environment, and your wallet. Entrust our skilled and licensed staff to provide the best guidance with our knowledge and expertise. We’ll make sure you recieve top quality commercial landscape solutions in Stuart, FL. For great commercial landscape maintenance, Call Tropiscapes today @ 772-334-9870. Tropiscapes Landscaping provides services to all of Martin County including, Jensen Beach, Stuart, Palm City, and the surrounding areas.